Haven’t seen Legoland UK, Westminster Abbey, The London Eye, Windsor Castle? Then, please, read a Car Rental London Airport Review below that will give you interesting material concerning car rental companies, their locations, and comfortable cars they can offer you for a very affordable price! Haven’t seen Legoland UK, Westminster Abbey, The London Eye, Windsor Castle? 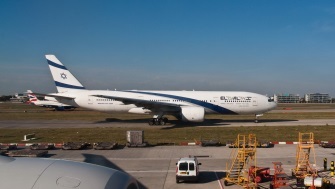 Than you must definitely visit these interesting places located near London Heathrow Airport. 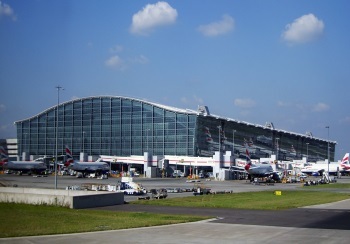 It is the busiest airport in the United Kingdom and the third busiest airport in the world. It is famous for handling more international passengers than any other airport around the globe. Serves near 72,367,054 passengers per year. 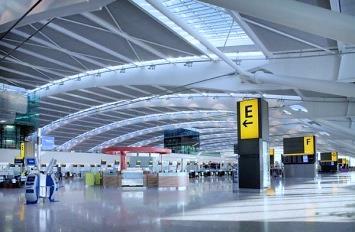 How to get to London Heathrow Airport? 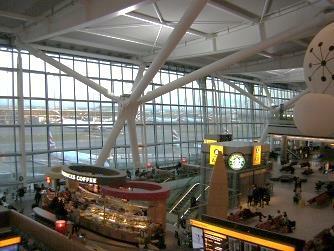 The airport is located 22 km from the center of London. 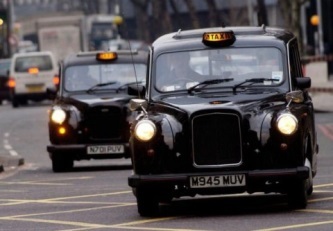 What is better to use: Taxi or Car rental in London? 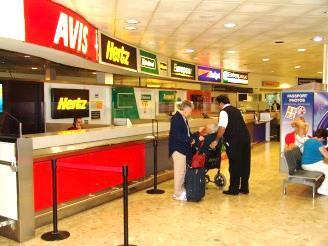 You will pay for Taxi service from the airport to the center (24.96 km) near £61.50. What advantages can I get from Car Rental Company? Now it is fast and easy to rent a car at the airport. Take your documents and hurry up to the rental desk, to get the best car for you! To hire a car with Europcar you must be 23. 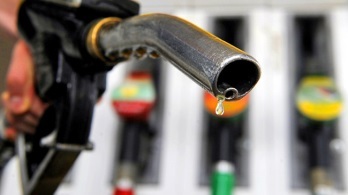 A young driver’s surcharge is applied to drivers aged between 23-24 years old and is usually 27.08 GBP per day. Green motion offers cars with GPS navigation for free. Avis Company offers Child toddler seat - 10 GBP per day. Alamo, Green motion, Enterprise, Budget, Europcar have a wide range of cars with manual transmission. Green motion offers the cheapest price for all types of cars. Green motion, Budget, Enterprise, Thrifty have many cars with unlimited mileage. Economy, Mini, Compact, Standard - Ford Ka (23$), Opel Corsa (24$), Fiat 500 (24$), Volkswagen Golf (25$), Peugeot 308 HDI (25$), Fiat Punto (32$), Ford Fiesta (32$) per day. Suv type like - Nissan Juke (75$), Volkswagen Tiguan Automatic (82$), Toyota Rav 4(81$), BMW X1 Automatic (119$), Honda CRV Automatic (93$), Land Rover Freelander (133$), Land Rover Discovery (186$), BMW X6 (287$). Full size, Van and Minivan type - Citroen C4 Picasso 7 Seater (80$), Opel Zafira 5+2 Seater TDI (82$), Peugeot 5008 5+2 TDIl (92$), Volvo V70 Estate (99$), Ford Transit 350 LWB (92$), Renault Scenic 5+2 Seater (116$). Luxury, Premium, Exotic, Special - BMW 320 Coupe (126$), BMW 640i Gran Coupe (222$), Volvo XC90 (282$), Mercedes E280 CDI (275$), Porsche Boxter Convertible Automatic (423$), Porsche 911 (648$). 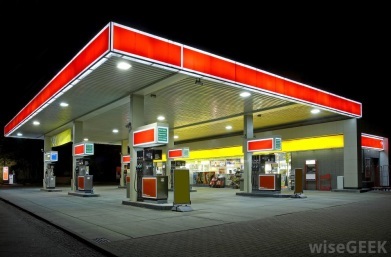 For 1 liter you will pay near 1.39 £. In Hounslow Railway Alamo has the cheapest price for cars. Alamo, Thrifty, Europcar and Sixt offer cars with manual transmission. Budget has a wide choice of Economy type. In Shepperton Railway Avis has the lowest cost for cars. Sixt offers Luxury cars like Mercedes SLK Convertible for 185$ per day. 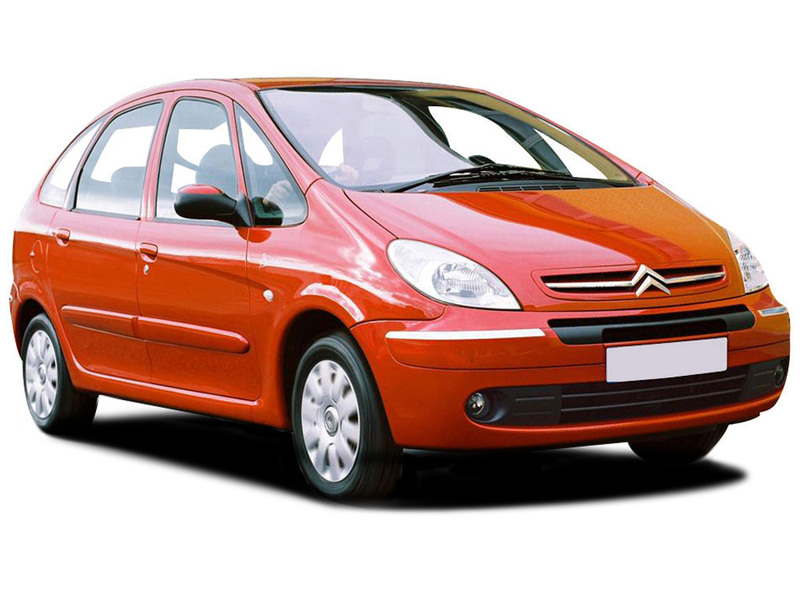 Rentalcars24h.com will help you to find comfortable car for a low price! RentalCars24h.com offers you reliable car rental London - Airport - Heathrow services that will help you to feel free and independent when moving around the town. Providing best online prices for car hire London - Airport - Heathrow services, RentalCars24h.com allows you to save money each time when you rent a car in London - Airport - Heathrow.